Our skin requires a lot of attention to stay youthful, supple, and plump, particularly when you notice wrinkles and fine lines. Although you can’t stop the natural aging process, you can successfully minimize your wrinkles and fine less as well as to slow down the formation of new ones. The chances are high you’ve already considered getting new anti-wrinkle cream or your very first product of this type in general. 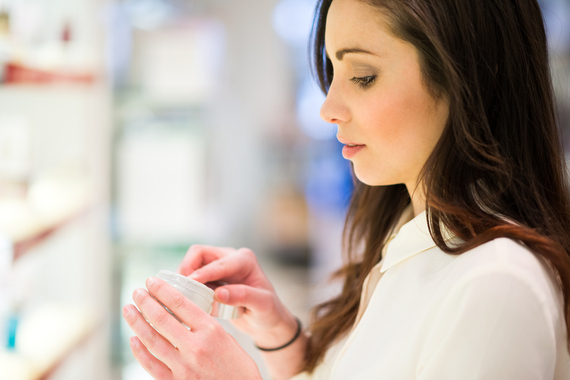 In order to make the selection of new product less stressful, we’re going to help you find the perfect anti-wrinkle cream for you. Normal aging process – as you’re getting older, collagen production decreases and your skin also loses its elasticity thus leading to sagginess and more pronounced lines and crevices. 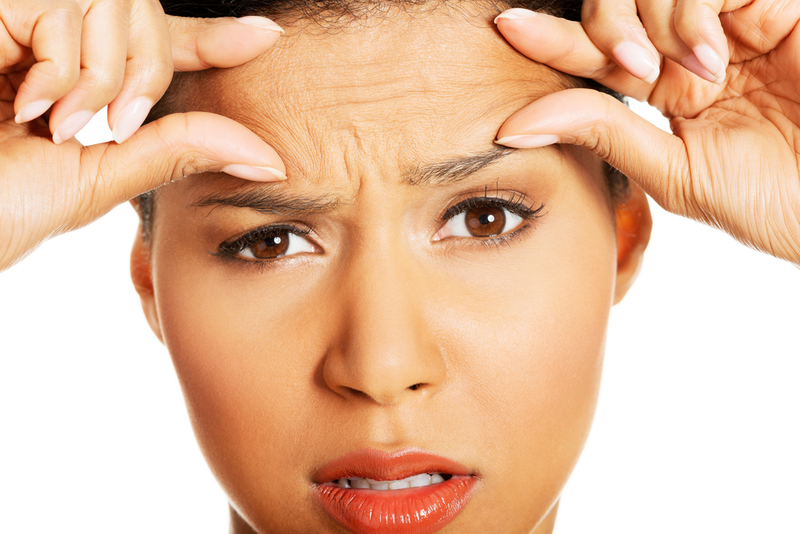 Facial expressions – frowning, smiling, squinting can all contribute to fine lines and wrinkles. Each time you use a facial muscle a groove forms under the surface of your skin. When you’re young, your skin springs back easily, but that ability starts to slow down as you get older. Manufacturers promise a lot. Their products are usually advertised as highly effective for erasing wrinkles, but do these products really work? Science says yes. The study published in the Journal of Cosmetic Dermatology found that anti-wrinkle treatment is effective in addressing lines. The scientists examined the effectiveness of anti-wrinkle products on periorbital lines, and it included women aged between 30 and 70. The findings showed that products participants used (anti-wrinkle cream, eye cream, or night cream) significantly improved both mean roughness and average maximum roughness after 4 weeks. According to Mayo Clinic, an efficacy of anti-wrinkle creams depends on ingredients it contains as well as how long you use them. It’s important to bear in mind that anti-wrinkle creams aren’t a magical solution that will take away your wrinkles in a matter of hours. They have to be applied regularly and twice a day (in the morning and before bedtime). What you look for in an anti-wrinkle cream? Grape seed extract – antioxidant and anti-inflammatory properties etc. How to choose anti-wrinkle cream according to your skin? Regardless of what skincare product you want to purchase, it’s important to consider your skin type. Different skin types have different needs and to get the best effects, your product should have everything the skin needs. For example, oily skin is very tricky when it comes to anti-wrinkle products because excess sebum production characterizes it, but anti-aging products usually contain oils and emollients. When buying anti-wrinkle cream, you should make sure it’s formulated for oily skin or you can opt for the water-based product with the light texture. People with oily skin should look for anti-wrinkle creams containing salicylic acid. This ingredient acts as an exfoliator, unclogs pores, and accelerates skin renewal process all of which are necessary for youthful skin. Green tea extract is also recommended. If your skin is dry or sensitive, you already know how difficult it is to find a perfect product because most skincare products cause irritations, redness, rash, etc. If you have dry or sensitive skin type, it is important to avoid retinol as it could additionally dry out your skin or cause irritations. Instead, you should look for products with retinol or retinaldehyde which are weaker or less-irritating forms of retinol. Also, you should make sure the anti-wrinkle cream is packed with antioxidants. People with dry or sensitive skin should opt for oil-based creams with thicker structure. Anti-wrinkle creams are widely popular and according to scientific studies, they do carry a tremendous potential to address multiple signs of aging, minimize the appearance of wrinkles and fine lines and slow down the formation of new ones. However, when buying these products, you should be careful as they aren’t all created equal. Make sure your anti-wrinkle cream is packed with antioxidants and active ingredients that will do their “job” perfectly.